European racegoers got their first glimpse of High Chaparral’s superstar son So You Think (5h High Chaparral-Triassic, by Tights) at the Curragh on Monday as he glided to a 10-length success. 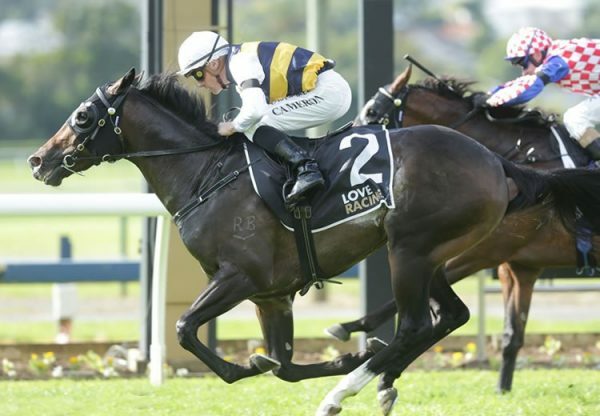 The five-time Australian G1 winner looked outstanding as he was never pushed to land the G3 High Chaparral EBF Mooresbridge Stakes in simply awesome fashion under Seamie Heffernan and he looks a force to be reckoned with in the very best company this year. Bookmakers immediately promoted him to antepost favouritism for the G1 King George VI and Queen Elizabeth Stakes and G1 Coral-Eclipse after this win. “He’s an incredible horse and we’re priviliged to have him,” trainer Aidan O’Brien told At The Races. 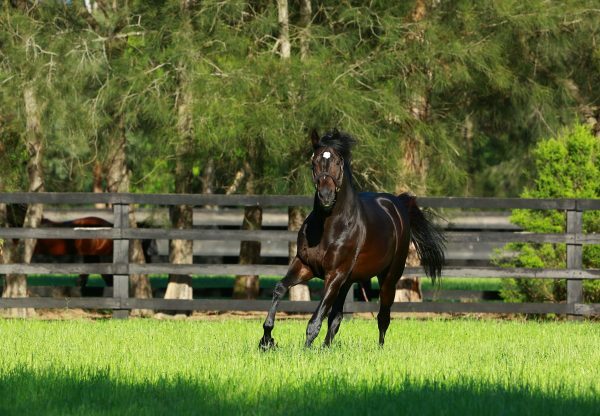 “He’s a progeny of Australasian breeding and racing and we’d heard how special and incredible he was and when you see him you’re never surprised by him because he’s a unique specimen. “He was just ready to start today and that was the first time we asked him to do anything. This horse came to us with a different aura about him than any horse that had come before with everyone talking about him. When you see the physique of him you think they could be right. “He’s a total professional, he travelled and he quickened and he went to the line like he was going to the start. It’s exciting for us to have him. He’s in different zone altogether. 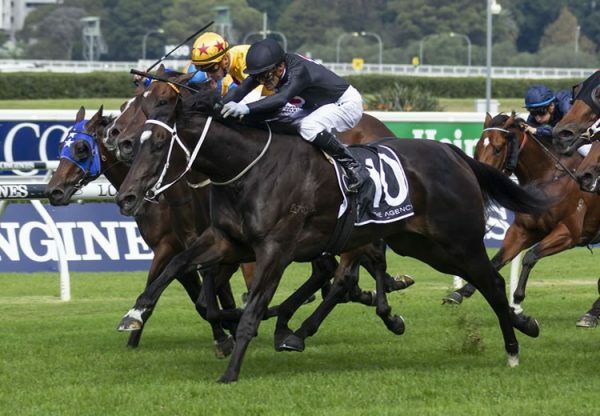 The plan is that he’d come back here for the G1 Tattersalls Gold Cup.” Bred in New Zealand at Windsor Park Stud, So You Think did his early racing in Australia under the care of master trainer Bart Cummings.